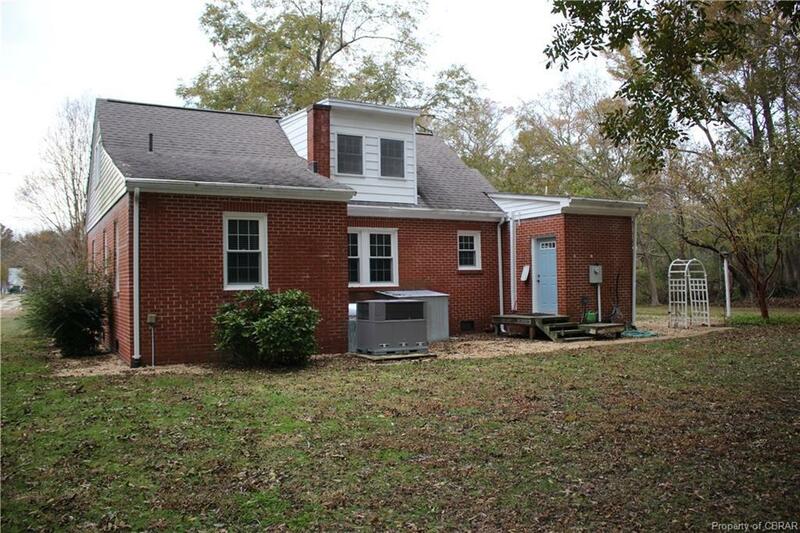 176 N Bay Haven Road, Gwynn, VA 23066 (#1839528) :: Abbitt Realty Co.
Gwynn's Island - Brick Cape with walking distance to view of Chesapeake Bay and minutes from Public boat landing on Milford Haven/Chesapeake Bay. 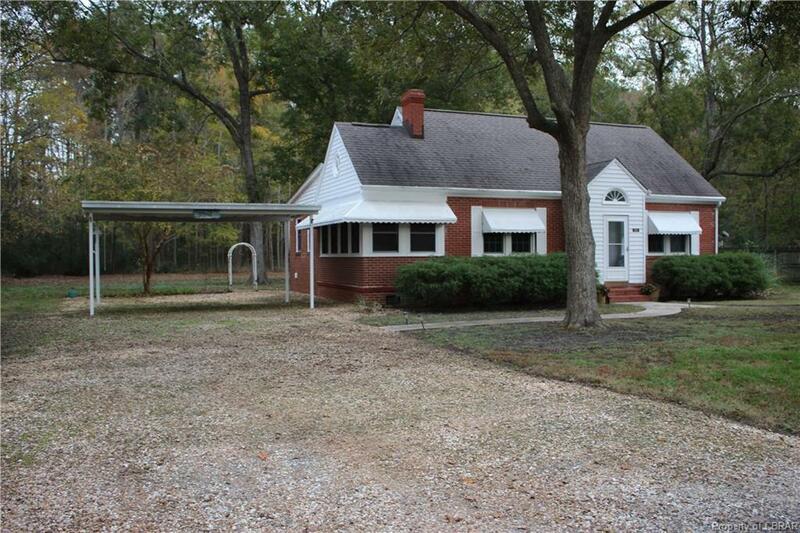 This home offers an enclosed foyer then into a nice family room with hardwood floors and fireplace with gas logs. There's a nice dining room with nice views of large back yard. The kitchen has new cabinets, range and a large utility room with a shower - which is great once come in from fishing or yard work. There's a nice year round sun porch with ceramic tile. The first floor also offers 2 bedrooms and a new bathroom with ceramic tile shower. The second floor offers 2 bedrooms and a half bath. 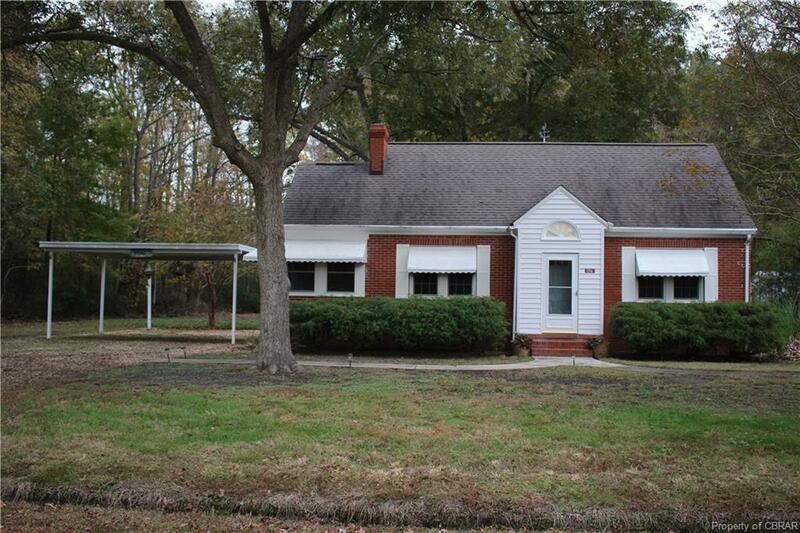 This home features: hardwood floors, replacement windows, new kitchen, new bathroom, freshly painted, roof (2014), HVAC (2015). You will enjoy your .97 acres with large opened area for gardens. There's a storage building as well and a carport. 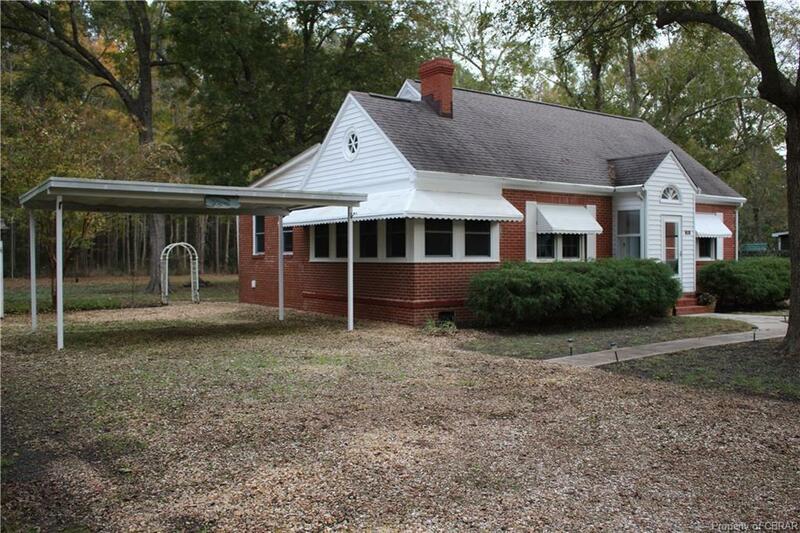 Can't afford waterfront then this is a great option.. move in ready and minutes from waterfront on Chesapeake Bay!